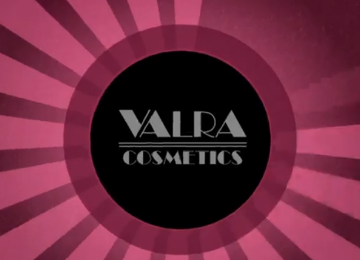 Valra Cosmetics Now Selling Beauty Accessories! In addition to selling lip stains and eye brow stains, Valra Cosmetics has added an accessories line that can help you look your best all day long. With a new spin on the traditional tweezers and eyebrow brush, Valra sells a 3 in 1 brow tool. 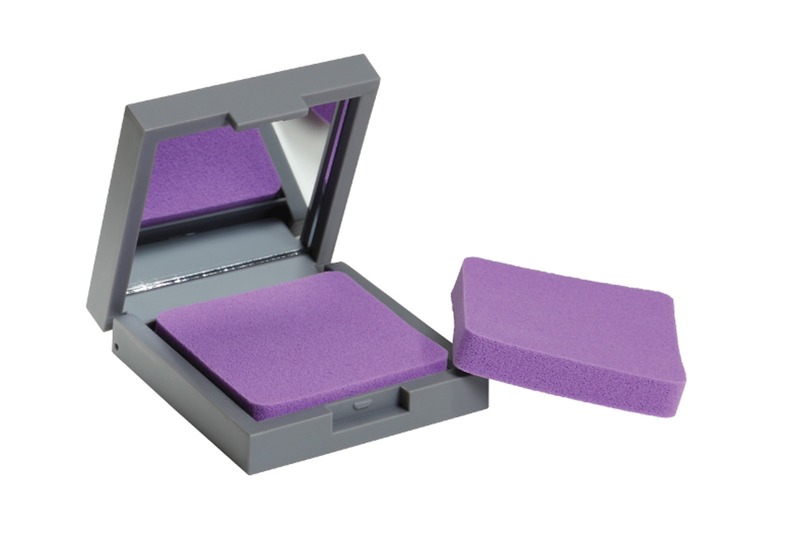 This is just one example of the beauty accessories Valra has that makes your life a little easier. Check out the descriptions below for what else is available and be sure to check out valracosmetics.com for bundle deals to help you save a little extra on multiple items! This cleverly patented tool combines a tweezer, brow comb and brush, making it easier to store and travel with all three brow essentials. 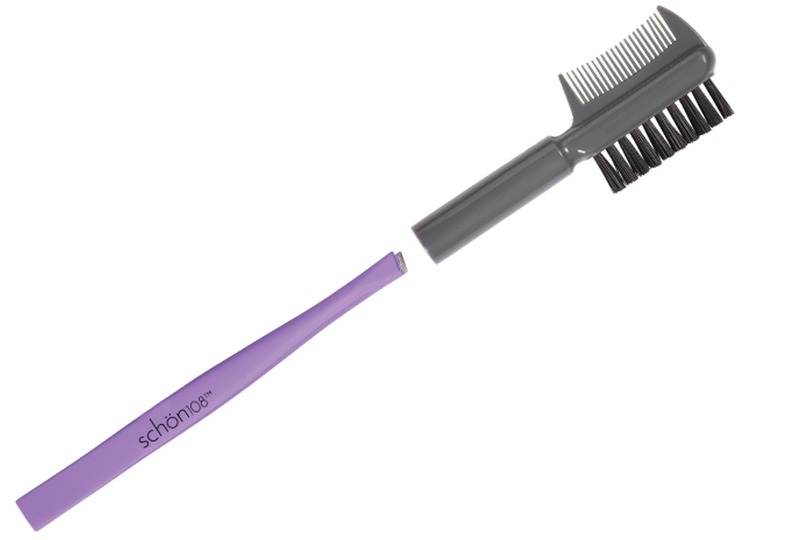 The stainless steel tweezer has a soft touch finish and its precise tip is protected by the brow comb and brush cap. My eyebrows can definitely get unruly and need a bit more grooming than just tweezing and brushing. Introducing the curved eyebrow trimmer! This trimmer makes it easy to trim your eyebrow hairs to keep them looking good and also prevents you from trimming them too short or uneven if you were trying to trim your hairs with regular trimmers. 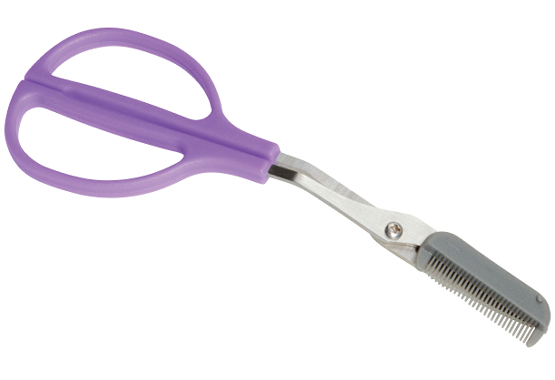 In addition, this patented tool was designed to allow the hand to be in a more natural position when trimming the eyebrows. The larger handles provide added control when trimming and also makes it easy to use with either hand. I'll be the first to admit that I don't wash my makeup brushes nearly enough and I know I'm not the only one! It's just such a pain and then the brush tips end up spreading out in all sorts of directions making it difficult to apply makeup after the brushes have been cleaned. 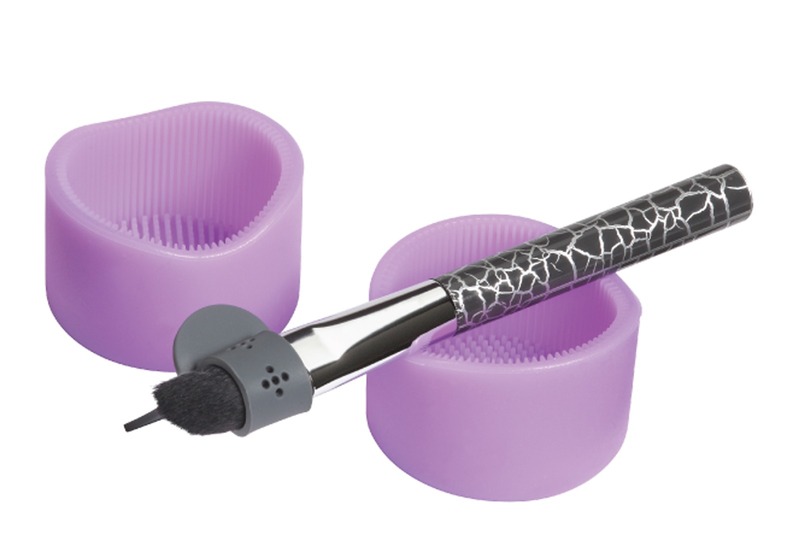 However, this patent-pending kit makes the whole brush cleaning experience a dream! Not only will your brushes end up looking great but washing them regularly will help extend the life of your makeup brushes. The kit comes with a washing cup, rinsing cup (with holes), 3 shaping straps and a convenient mesh bag for storage. Don't have a cleaning solution for your makeup brushes? 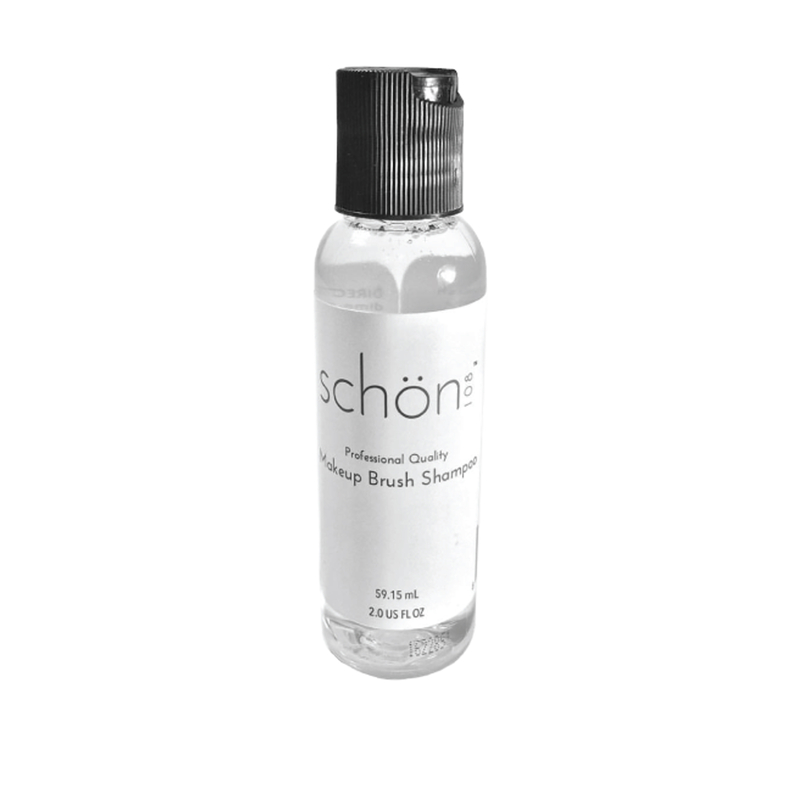 Our makeup brush shampoo effectively washes away creams, gel, powders, and liquid-based makeup without damaging bristles. It delivers expert results and is the preferred cleanser among industry professionals. On the go and need something small to fit in a purse to absorb oil throughout the day or night? Look no further than our natural blotting papers. 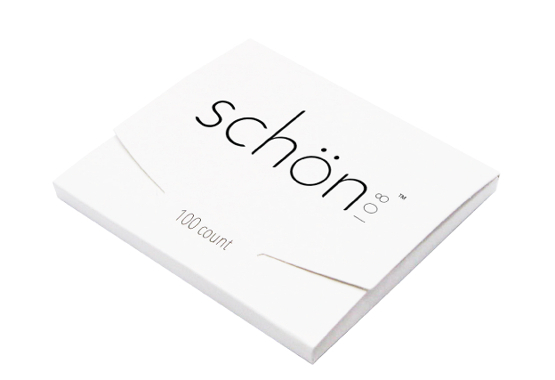 These blotting papers are made from a blend of hemp and virgin wood pulp to absorb excess oil for a clean, matte finish. Exfoliating your face a couple times a week leaves your skin feeling smooth and looking beautiful. 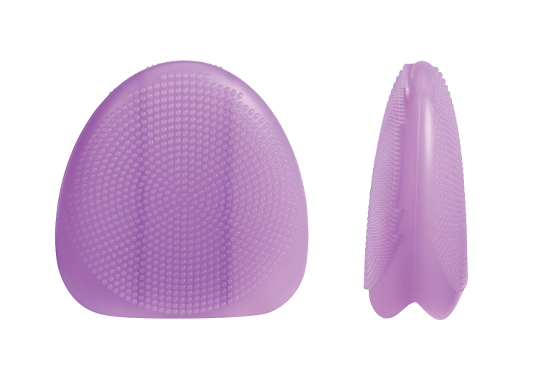 No need to worry about harsh scrubs, this little face mitt can be used with any facial wash to give you a nice gentle exfoliation to help remove black heads and dead skin. Several of these products come in special combo packages that give you a discount on the items you want to buy. Check them out now on valracosmetics.com! As always, we are here to answer any questions you might have and are more than happy to help you out! Just e-mail us at support@valracosmetics.com.